Valentine’s Day is not a holiday for children and young couples only. The day is meant more for those couples who are together for years and are determined to complete the life journey, holding each other’s hands tightly through thick and thins. 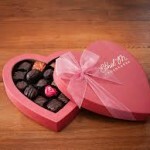 Flowers, cards, gifts and chocolates are often exchanged as expression of love on Valentine’s Day. 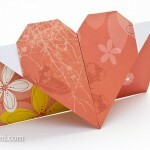 Decorating homes and gardens with flowers, hearts and doves is also a way of celebrating the day. When we talk about activities for seniors, its not mandatory always that these activities must help them improving their cognitive skills or help them pass their time in more leisurely way. 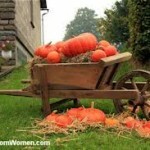 Activities for seniors can be a way of life. Elderly are all allowed to decorate their home or their own room to celebrate the day of love. So elderly, decide it first who you are decorating for. Your decoration choice will depend on who you are dedicating it to. 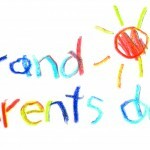 It can be for your children, spouse or for entire family. Decoration will slightly differ with the person you are dedicating it to. 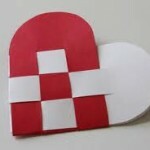 Theme for decoration – You have multiple choices: hearts, children’s cartoon, old fashioned or antique. You may also go for a complete traditional look but modern is always good as it appeals to every one. Make your decoration according to your theme in the mind. Choose the color of the day – Usually red, pink and purple work for most Valentine’s Day decorations but if you are dedicating this decoration to children in your family, go for multicolor designs. Add candles and sweet scents in your decoration – Red, white, pink or even golden candles in fragrances of rose, vanilla (especially if this decoration is for your spouse) cupcakes or brown sugar will make the atmosphere more romantic, smelling like Valentine’s Day candy. Make a Garland – Garlands that say “Happy Valentine’s Day” can be bought from any online store or from your nearby market, but you can also choose to make one at your home. Here is an easy way to make a garland at home: Cut hearts out of construction paper in different colors and sew them all one by one in a red colored thread. Hang this garland in a doorway. Flower arrangement – Red roses are given on Valentine’s Day. So, you may choose different color roses in decoration. 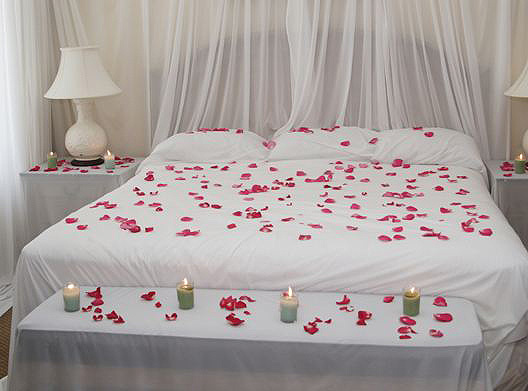 If you have some extra roses, pick the petals off the flowers and shower them on bed for romantic gesture. 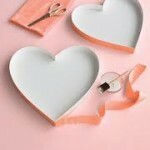 Place heart shaped candies on various places especially at the entrance or near the bed. Create a wreath of heart to decorate the front door of your home. Sparkle glitter on store-bought decorative items for a personalized touch. Crate Valentine’s Day card for your loved once and place them at their favorite corners.